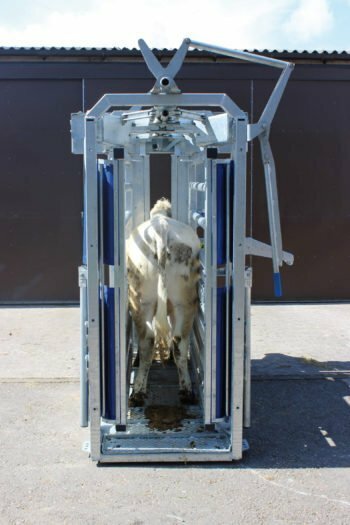 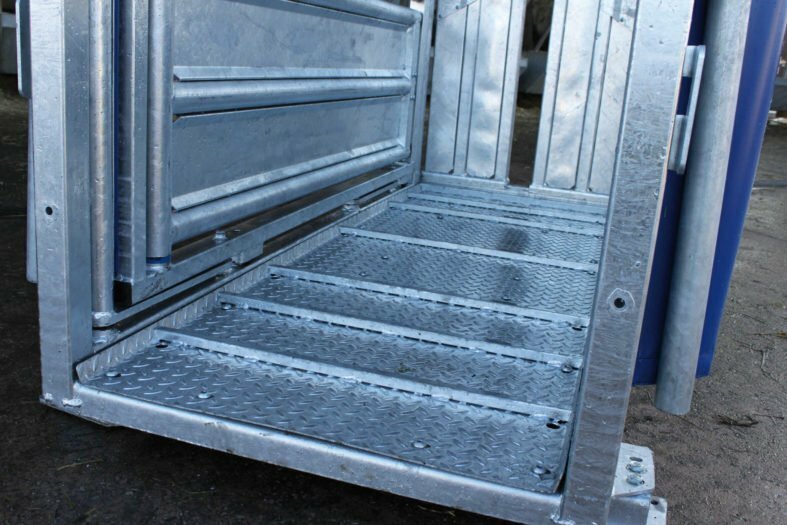 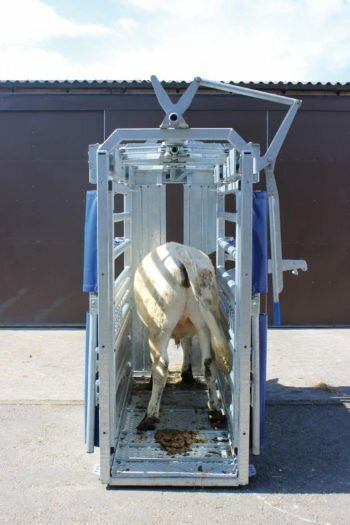 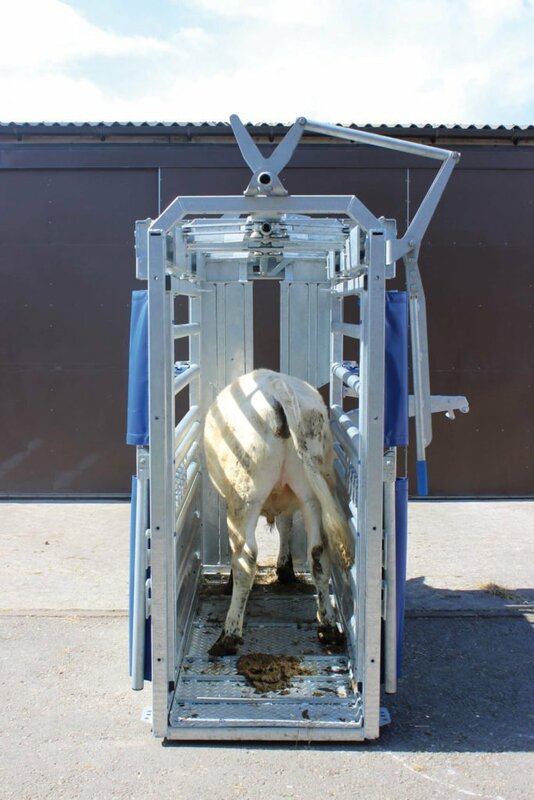 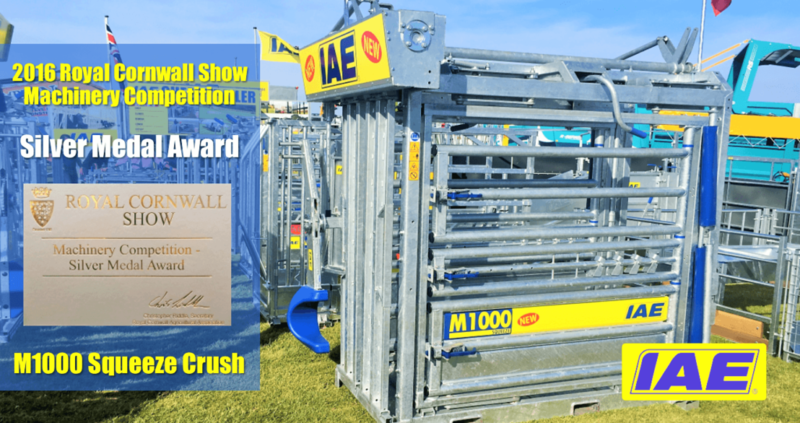 IAE’s M1000 Squeeze crush has all the features of the M1000 Professional Range cattle crush but with the addition of squeeze sides. With over 25 years experience in manufacturing cattle crushes we know our new M1000 squeeze crush has many unique features, is easy to use and we believe probably the best available in today’s market place. 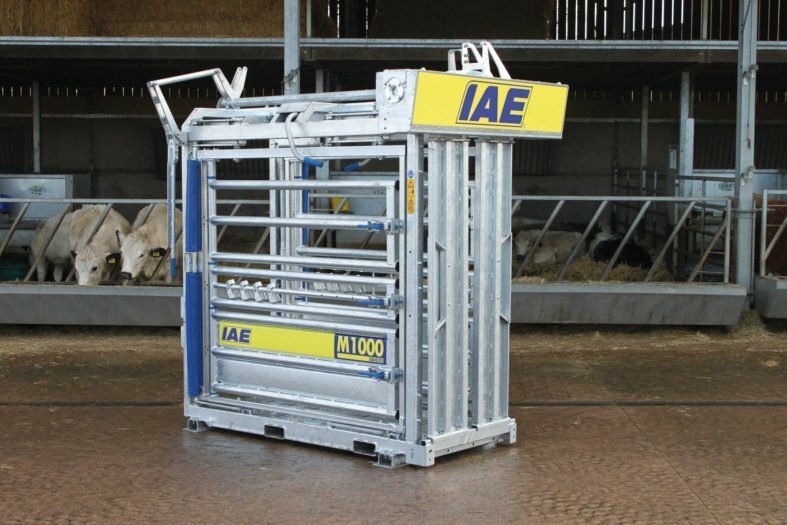 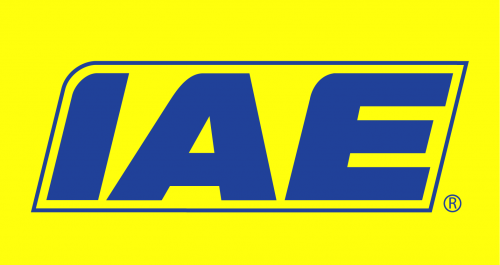 For speedy setting and releasing of the squeeze mechanism the IAE “vari-lock” system excels, taking principles applied in our flagship manual yoke, this system allows the panels to be placed (and automatically locked) in any infinitely variable position within the operating range. (Full crush width 738mm to a minimum of 260mm). 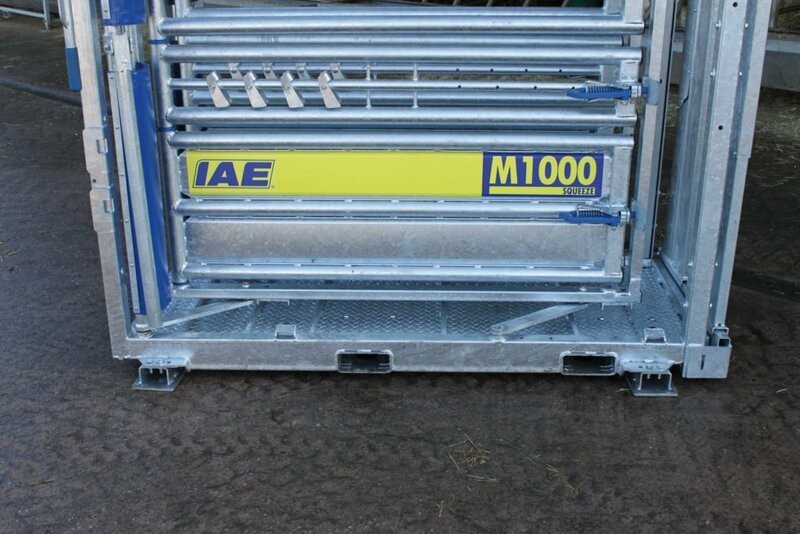 IAE’s unique polymer/steel spring bolt and handle, specifically designed to minimize the rattling steel on steel noise. 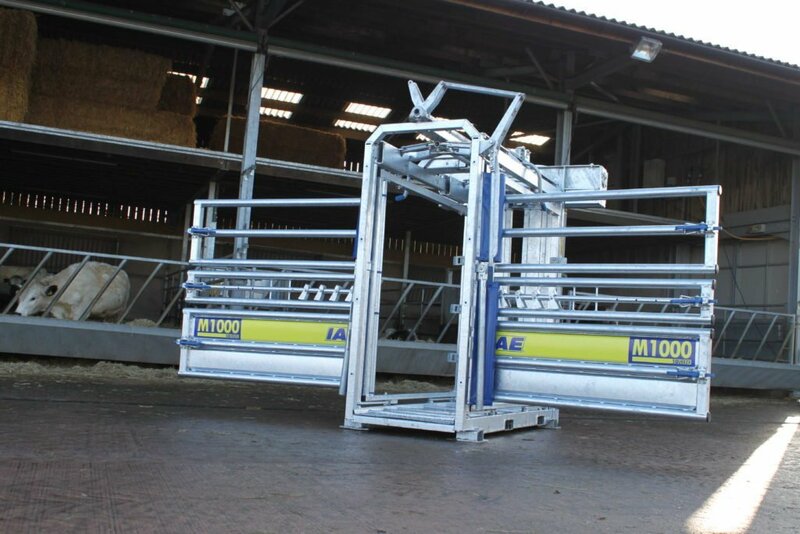 Polymer Hinge bushes for the 3 full length side gates. Rubber damping and buffers for moving squeeze mechanism elements. 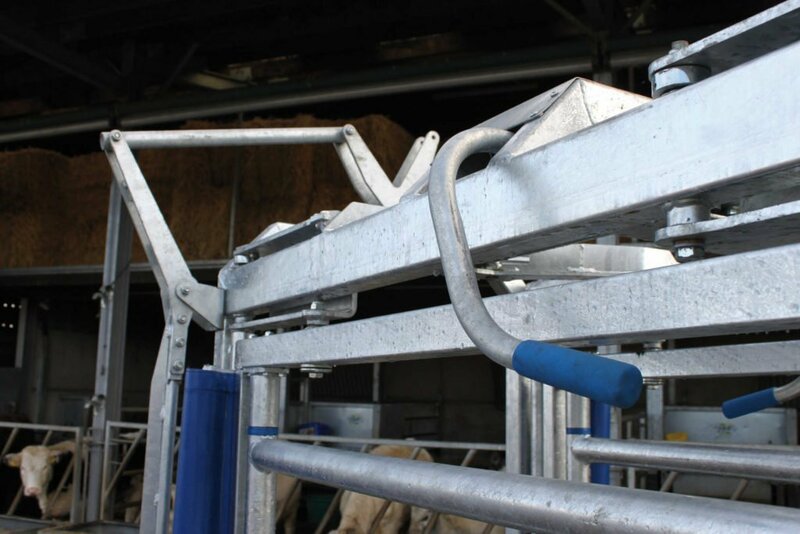 The entire structure of the crush being engineered for optimum strength, reducing flex and therefore reducing noise.